Fans of Hamilton: An American Musical, rejoice! The musical's creator, Lin-Manuel Miranda, just dropped The Hamilton Mixtape , which features songs from the musical performed by different artists. The star-studded cast includes performers from different musical genres, including but not limited to Chance the Rapper, Alicia Keys, Kelly Clarkson, Nas, Sia, Usher, Common, and even Jimmy Fallon. The songs aren't performed exactly as they are in the play; each artist changed things up a little. So if you've been listening to the Hamilton soundtrack on repeat for the past few months, you might want to try changing things up a little with the mixtape. You may have heard some of the songs already; seven of them were released ahead of the mixtape. The last pre-release was "Helpless" by Ashanti featuring Ja Rule, which was released on Thanksgiving. The mixtape release was preceded by a live performance of some of the songs at the Richard Rodgers Theatre on Broadway, where the play is performed in New York City. The performances were live-streamed, but if you missed it, you can take a look at the footage here. Miranda tweeted that this one made him laugh. Miranda was actually in London at the time, but even he couldn't resist being awake to salute the mixtape release with the rest of the Americans. Despite Hamilton's very American storyline, fans around the world showed their enthusiasm for the release. Seriously, None Of Us. Not Even Parents. 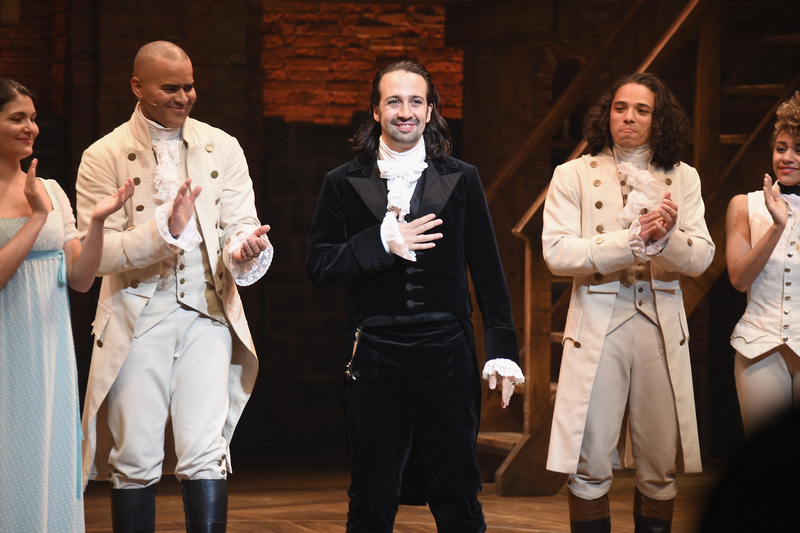 You can get a physical copy of The Hamilton Mixtape on Amazon or the Playbill Store. Otherwise, the songs are available to stream through Apple Music, Google Play, and Spotify. Happy listening!